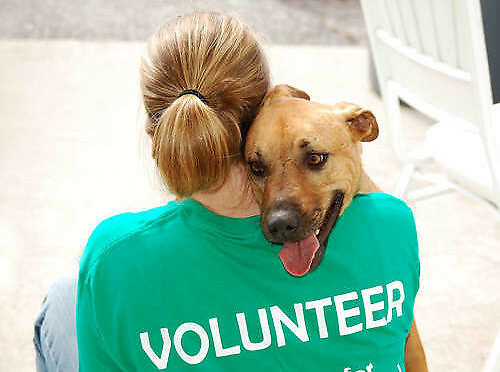 We are constantly in need of volunteers and foster carers – to help out at our shelter, to assist in rehoming an animal, maybe fostering an animal while waiting for a good home, and to run and support fundraising events. If you are interested in volunteering, please contact us and let us know. with as much information as possible about yourself and your availability. Become an associate member of the society. This involves paying a small annual fee by post. Make a small monthly donation by Standing Order. 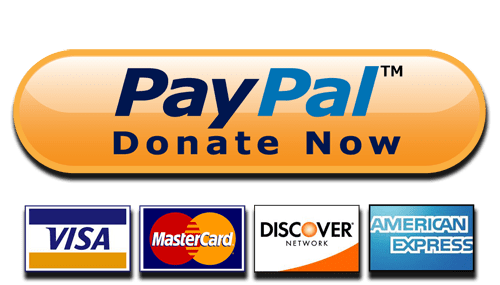 Make a once off (or monthly) online donation via Paypal. You will find details of all of the above throughout the site!